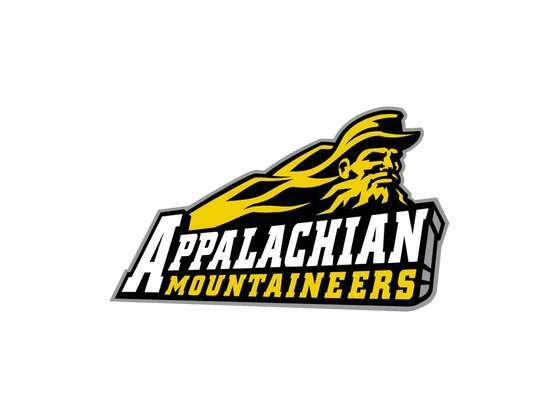 BOONE, N.C. — Sun Belt champion Appalachian State (10-2) will face Middle Tennessee (8-5) of Conference USA on Dec. 15 in the 2018 R+L Carriers New Orleans Bowl. App State earned a Top 25 ranking this season en route to winning its third straight conference title thanks to a 30-19 victory Saturday against Louisiana in the inaugural Sun Belt Championship Game. SEC teams Vanderbilt, Georgia and Kentucky were responsible for three of the four regular season losses by Middle Tennessee, which won Conference USA’s East Division with a 7-1 record before it lost 27-25 to UAB in the Conference USA Championship Game. “Once our guys found out, if you win the championship this year, you’re going to New Orleans, that fired everybody up,” App State head coach Scott Satterfield said. App State is the only team in history to win bowl games in its first three years after the transition to FBS, having claimed Camellia Bowl victories over Ohio in 2015 (31-29) and Toledo in 2016 (31-28) before it won the Dollar General Bowl over Toledo in 2017 (34-0). App State ranks third nationally with 148.1 passing yards allowed per game, while Middle Tennessee has a father-son combo with its head coach (Rick Stockstill) and senior quarterback (Brent Stockstill). Brent Stockstill is No. 1 among active FBS quarterbacks with 105 career touchdown passes and No. 2 with 12,165 career passing yards. This season, he has thrown 28 touchdown passes and eight interceptions while averaging 247.2 yards through the air per game. Leading receiver Ty Lee has 67 catches for 828 yards and seven touchdowns. It will be a matchup of high-scoring offenses, as App State averages 36.7 points (20th nationally) and Middle Tennessee averages 29.2. The Blue Raiders rush for 133.1 yards per game, and the Mountaineers are allowing only 131.1. A Middle Tennessee defense that allows 25.3 points, 159.8 rushing yards and 213.1 passing yards per game will attempt to slow down an App State offense led by sophomore quarterback Zac Thomas, the Sun Belt’s Offensive Player of the Year, and sophomore running back Darrynton Evans, the MVP of the Sun Belt Championship Game. Evans had 218 all-purpose yards Saturday (111 rushing yards along with a 97-yard kickoff return) as he increased his season total to 1,079 rushing yards even though he didn’t become the primary back until Jalin Moore suffered a season-ending injury in the fifth game.